We are delighted to announce that during the past month, Arbworx has racked up a whole wall full of landscaping industry accreditations. We heard this week that our application to join the Association of Professional Landscapers (APL) and the Horticultural Trades Association (HTA) had been successful. The application process meant that in addition to detailing our experience in the landscaping industry, providing evidence that we are committed to customer satisfaction, and that we are fully insured, we also had to provide a list of customers who would be happy to stand as our referees, confirming that our work was of a high enough standard to qualify for membership. All our referees were contacted to confirm that we had carried out the works ourselves and to a high standard, and that they were happy with our services. The APL assessor also visited one of our sites this week to check on the quality of our workmanship for himself and we hope that he went away as impressed as our client was! 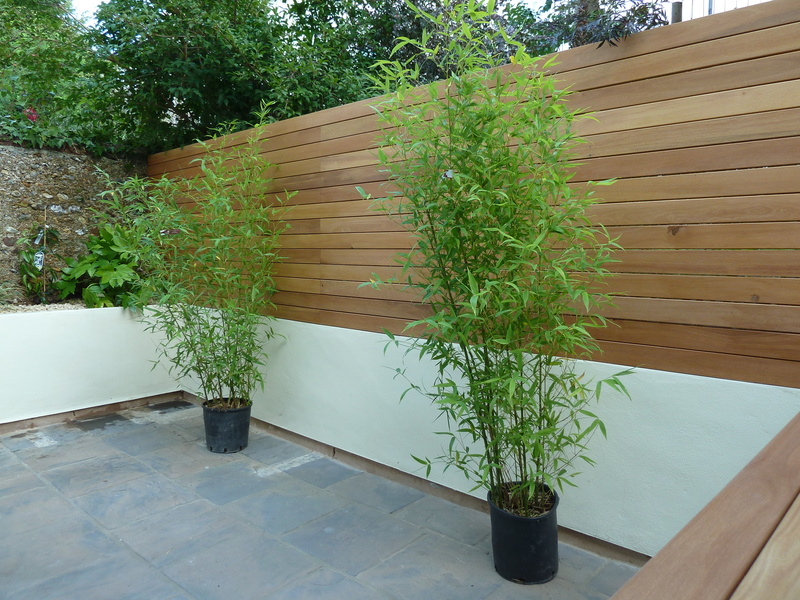 The APL represents the UK’s best individual landscape professionals and their companies, and our membership of this organisation means that we have joined a select group of around 180 firms who design, construct and maintain gardens and open spaces for domestic and commercial customers. Joining the APL also means that Arbworx receives the TrustMark accreditation confirming that we are a reputable and trustworthy organisation and that we adhere to a strict code of practice that includes insurance, good health and safety practices and customer care. Our next step will be to enter the APL Awards 2011 where we hope to scoop one of the coveted prizes for outstanding landscaping work! In addition we have also been approved to join the Marshalls Register of Approved Landscape Contractors and Driveway Installers. The application process was similar to that for the APL and HTA in that we provided references and all of the sites were visited, but this time our MD, Jon, also had to undergo an intensive two hour interview so that the Marshalls assessor could be satisfied that we really know our stuff when it comes to landscaping, paving and driveway installation. We would like to say a big thank you to all of our customers who were kind enough to stand as referees for us. We appreciate that it can be a nuisance being asked to complete reference forms when you are so busy, and we are very grateful both for your time and for the very nice things you all said about us. Last, but most certainly not least, and thanks to some painstaking hard work by Gavin, our Health & Safety Supervisor, we have finally been confirmed as complying with the very strict standards of the Construction Health & Industry Scheme (CHAS). This not only reassures our clients that we are compliant with important parts of health and safety law, but will also help us save time and resources when tendering for larger projects in the future. It has been a long process since although we have always been very conscious of the health and safety of our team and the general public on site and in our yard, we have never had to document everything as is required by the CHAS scheme. Gavin has spent long hours cataloguing all our equipment, producing risk assessments and drawing up our health and safety policy but his efforts have paid off and we received notification earlier this week that we had at last been confirmed to the scheme. The CHAS accreditation is also the last piece of documentation I needed to complete our application to join Constructionline, the UK’s largest online database of pre-qualified contractors and consultants. It’s another long process as we have to satisfy a wide range of requirements as to our qualifications, experience, insurances, licences, company policies and finances, not to mention providing references for all the categories of work we undertake, but it will definitely be worth it in the long run as we will be pre-qualified to supply work to UK government standards and will be able to whiz through the tender process for many large projects. Congratulations to Gavin for all his hard work and to all of the Arbworx team who continue to produce quality workmanship on some really outstanding projects. Keep up the good work!